Teaching is sacrifice more than dedication. This powerful line mentioned in the movie "Tell Me Your Dreams" pretty much summed up the very reason why the teaching profession is more than just a job after the press preview of Golden Tiger Films' "Tell Me Your Dreams" at Vista Mall Cinema Evia Lifestyle Mall Alabang by award winning director Anthony Hernandez. 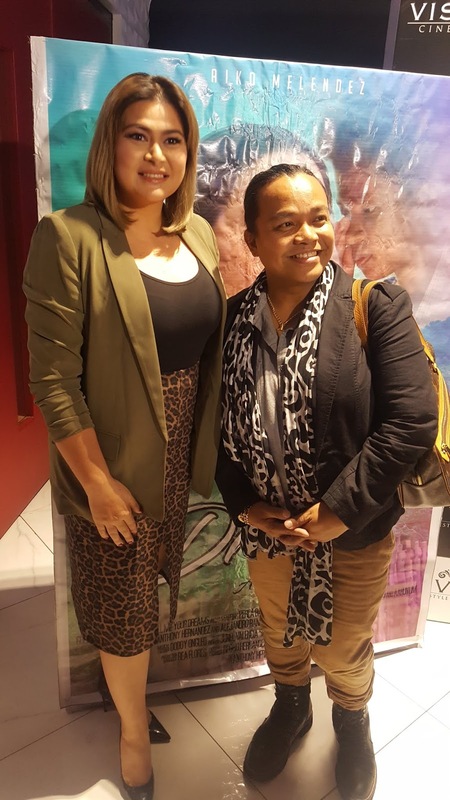 Starring Ms Aiko Melendez as Mrs Divina Dacayan who served as a volunteer teacher in a remote village among the Aetas, "Tell Me Your Dreams" narrated a heartwarming struggle of a teacher who poured her whole heart and soul to getting children to school. My heart melted at her scenes breaking pencils to give the underprivileged students the chance to participate. I saw myself in Divina's words and I saw my efforts to also reach out to parents beyond the lesson. Teaching indeed is beyond the classroom and if you're not interested with the learners' dreams then you have done too little to improve their lives. 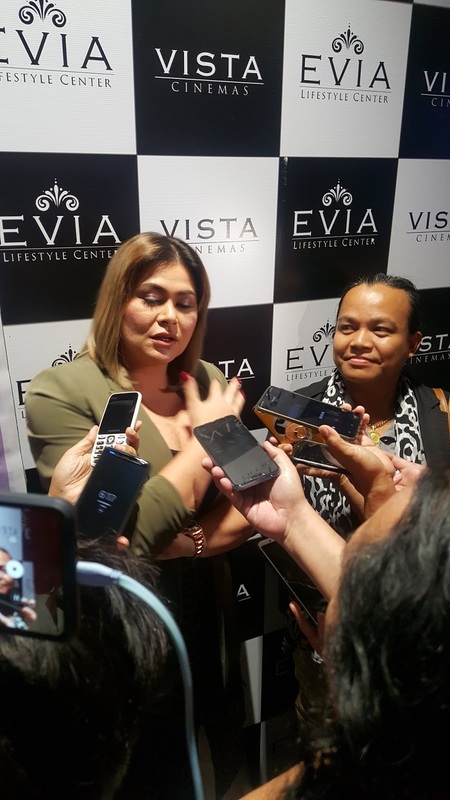 Do not miss "Tell Me Your Dreams" showing on Dec5 in selected VistaMall and StarMall branches nationwide.